Cap de Formentor Majorca is located on the northernmost point of this Balearic Island in Spain. Its highest point, Fumart, is 384m above sea level. 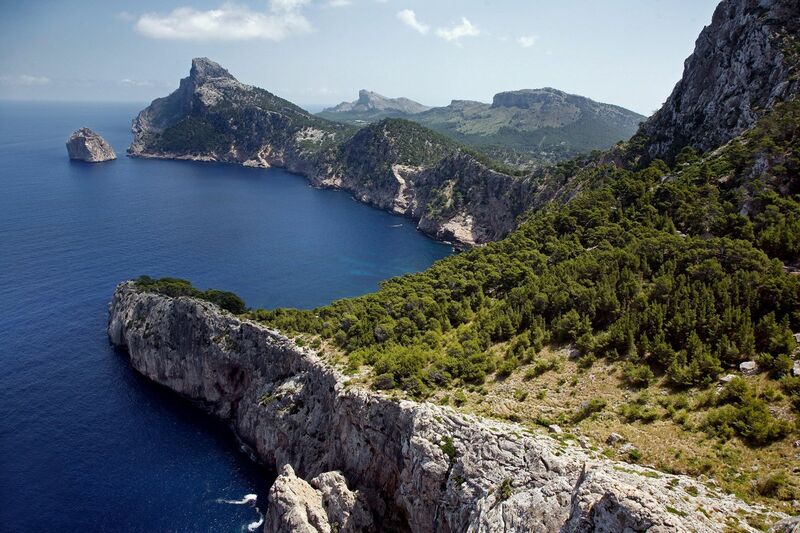 It has many associated bays, including Cala Figuera, Cala Murta and Cala Pi de la Posada.